This is very unique style, like the bag free addition. What size of the armor pockets, can i use shooters cut plates? I think you can but i like the SAPI plates design. The adjustable straps are wise choice, looks like big velcro area to make sure it fits you right? This type of armor is perfect for the police when in patrol, but what civilian will do with it? 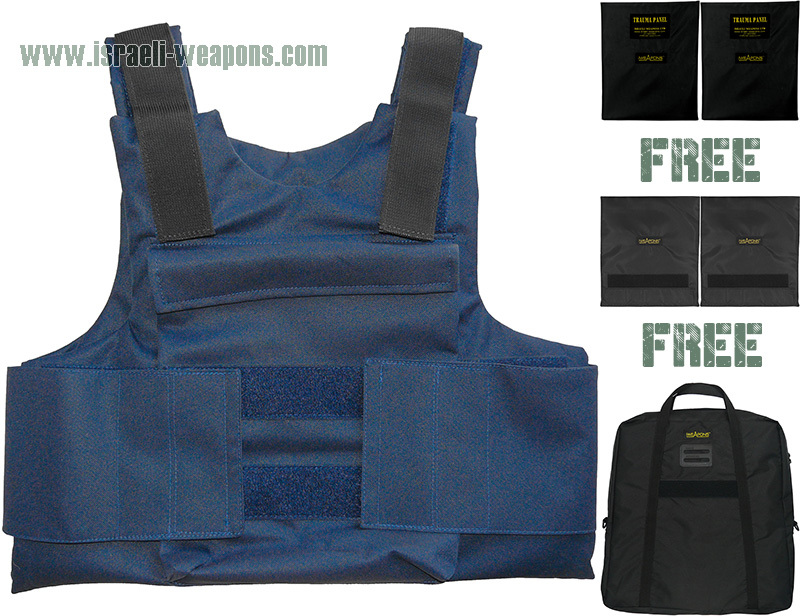 I’m not too excited about the color, i think 90% of civilian vests are black or white. Some security companies uses blue vests to stand out. Do you really need pockets for armor plates? 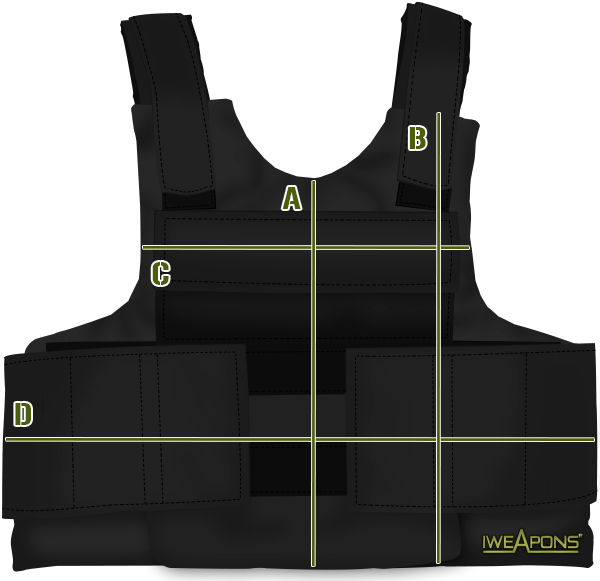 Can i use its ballistic panels with my old MOLLE vest? ?